Who says chili always has to be made with ground beef and tomato sauce? There are so many varieties of chili you can make that can be just as delicious and possibly even lighter. I think white chicken is amazing to try in your chili. Not only is it a leaner cut of meat, but you can even play around with the flavor profile of the dish, too. 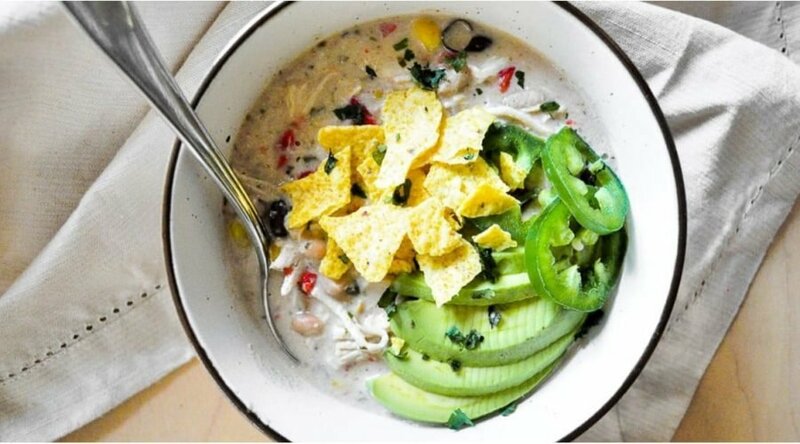 Even though this white chicken chili is a play on the American classic, by no means does that mean it is not as hearty and warm to the soul. It’s packed with protein, fiber, and, of course, lots of spices. So the next time you want to cozy up to bowl of chili, try this one out, and maybe it’ll be a new favorite of yours. 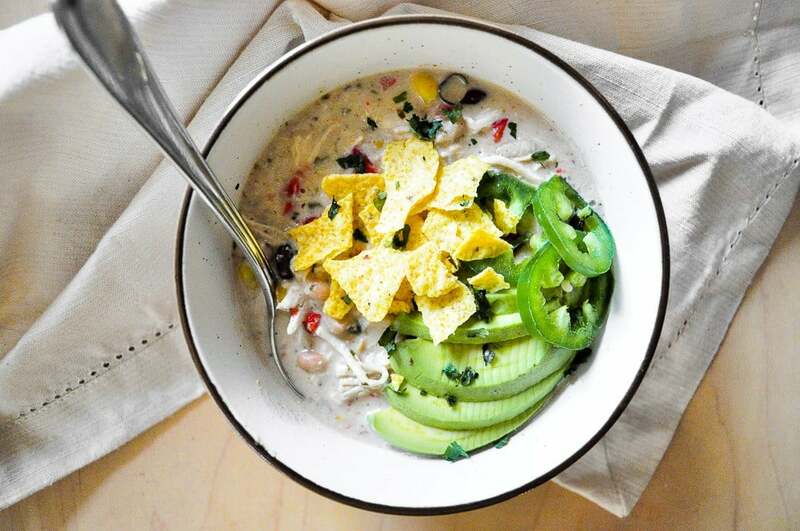 Bring the whole family together for this Instant Pot recipe too; that’s if you have it in your heart to share something so good.